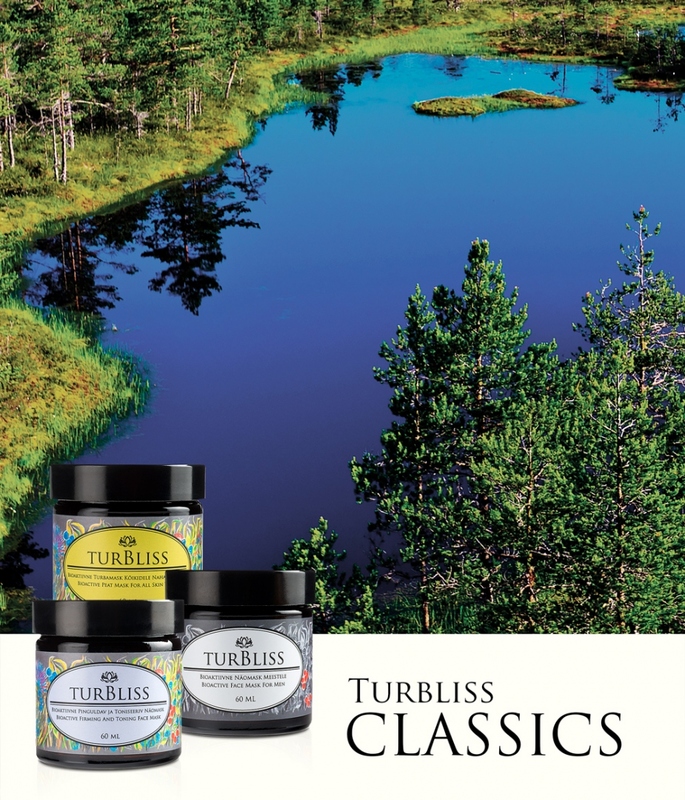 Our nordic peat is pure bog plant power that has been maturing inside our Mother Earth for thousands of years. 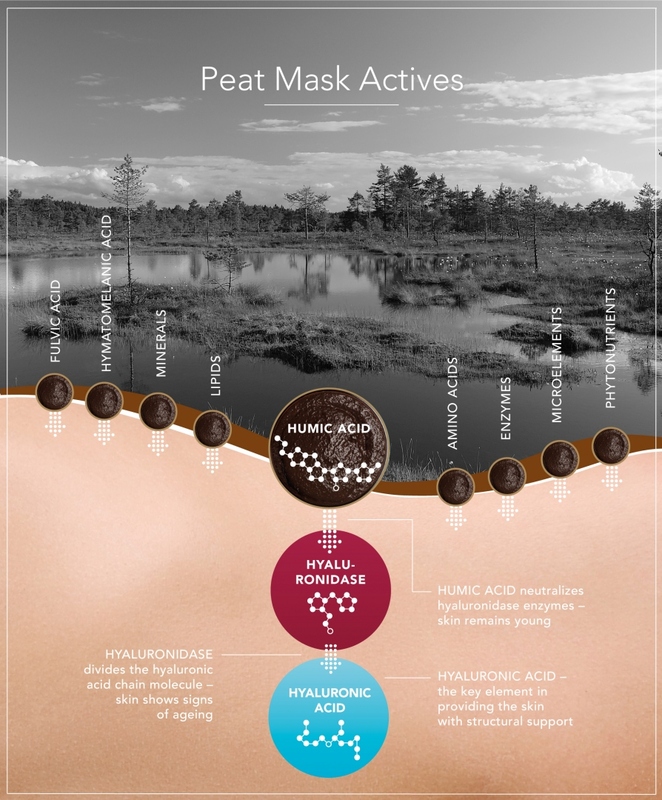 Peat is by composition completely unique as it contains rare organic acids. 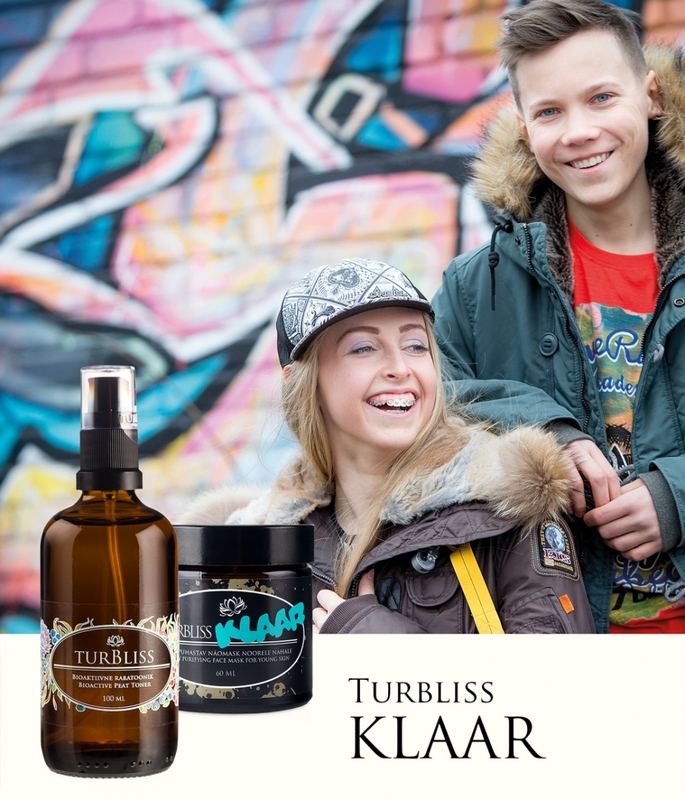 In order to truly understand the natural strength of cosmetic peat you simply have to try it. Your skin will feel the difference immediately.